I mean.....how cool is this. Makes you wonder why more creatives aren't turned loose on the world! 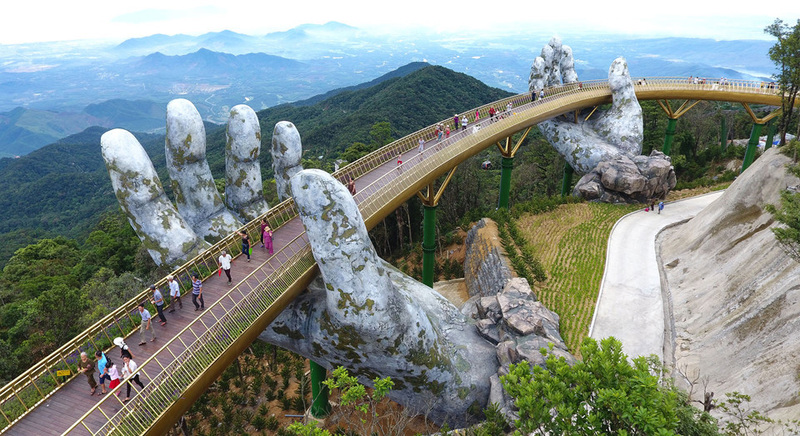 The “Golden Bridge” is creating quite a buzz…click here to find out more.